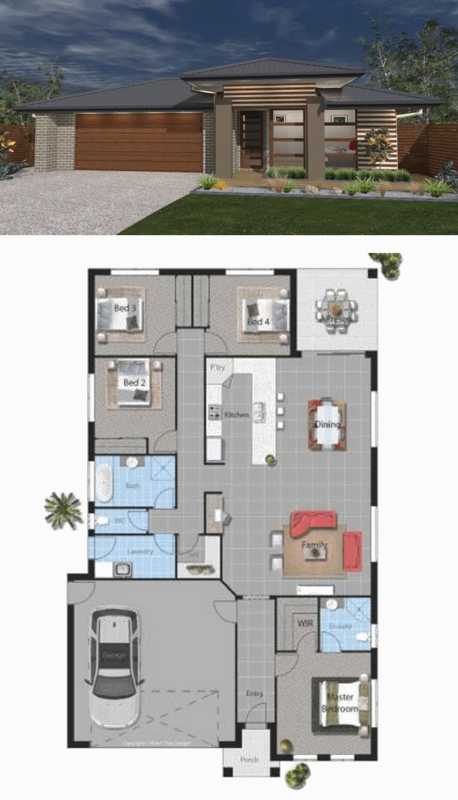 David Reid Homes have a range of properties nationwide suitable for your situation. 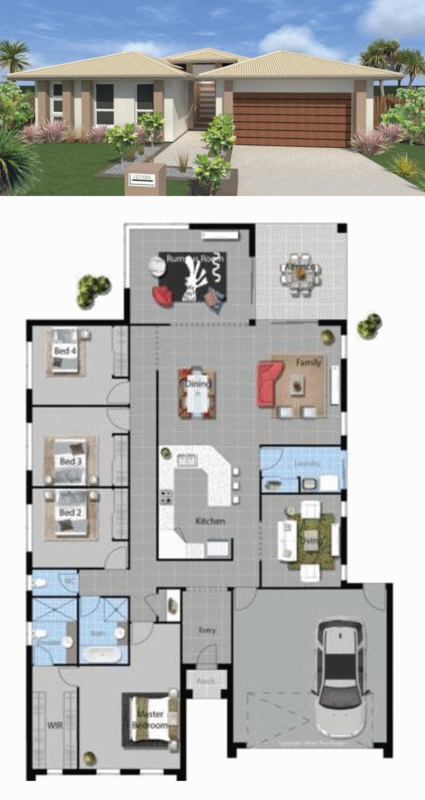 Cobram – Darling - House and Land package - to be built – from $337,500 – Conditions Apply – contact builder for list of inclusions. 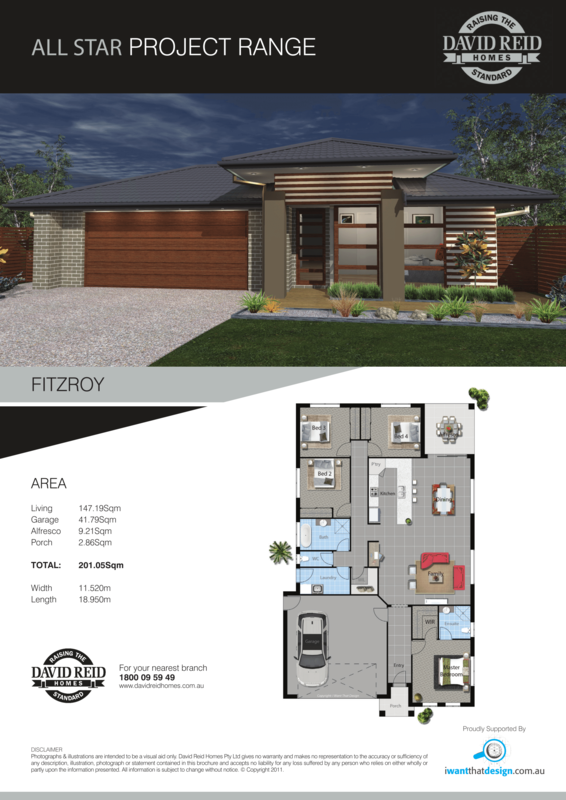 Shepparton House and Land package – New Fitzroy - to be built – from $359,500 – Conditions Apply – contact builder for list of inclusions. 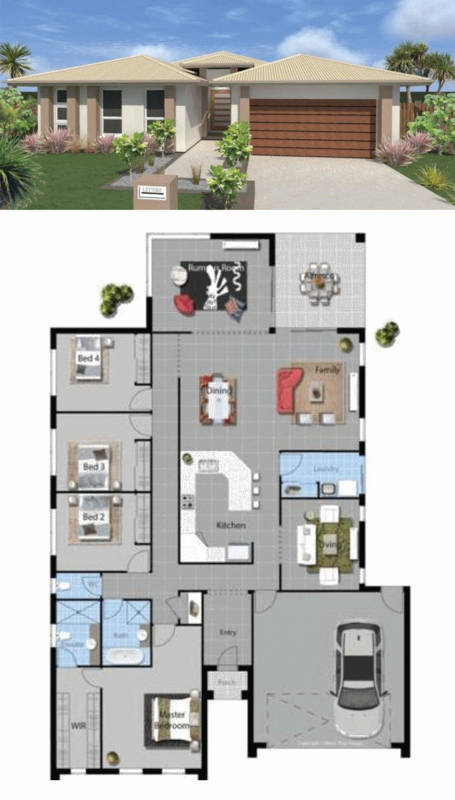 Tocumwal – Murray - House and Land package - to be built – from $335,750 – Conditions Apply – contact builder for list of inclusions. 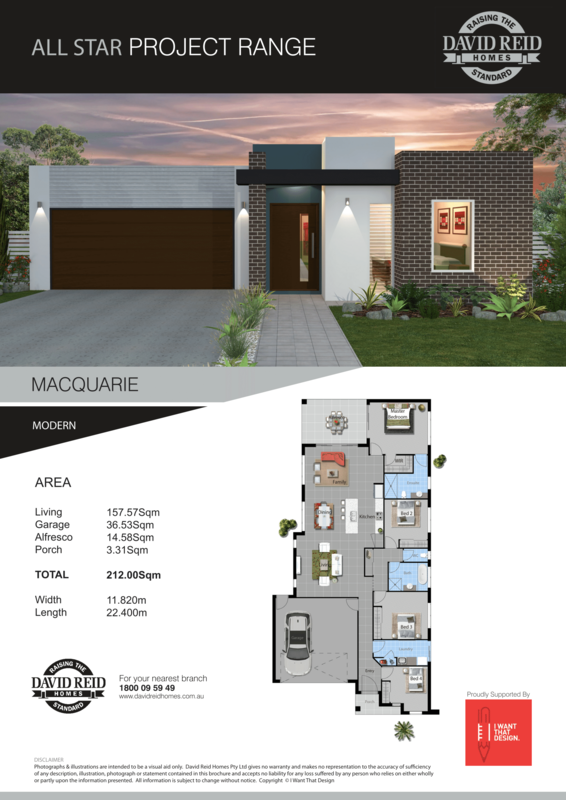 Armidale House and Land package – Macquarie Modern Façade - to be built – from $448,000 – Conditions Apply – contact builder for list of inclusions. 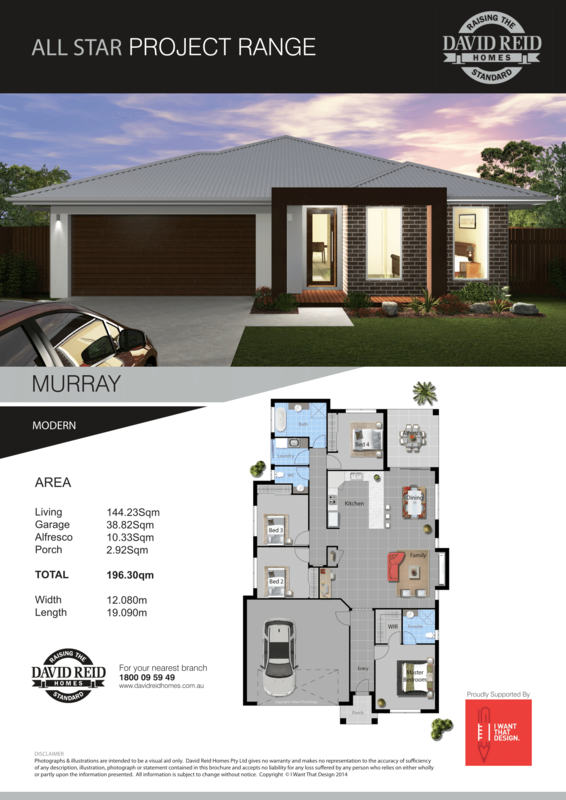 Glen Innes House and Land package - Murray Modern - to be built – from $360,000 – Conditions Apply – contact builder for list of inclusions. 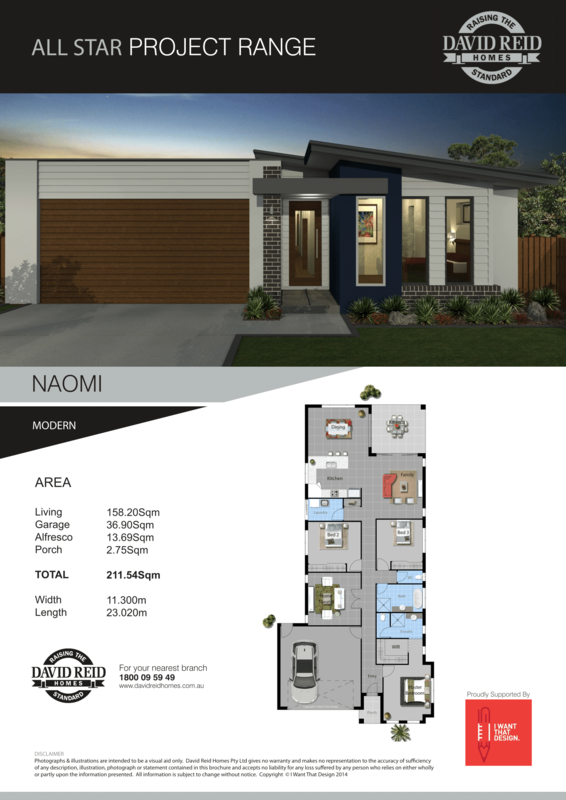 Inverell House and Land package – Naomi Modern - to be built – from $432,000 – Conditions Apply – contact builder for list of inclusions. 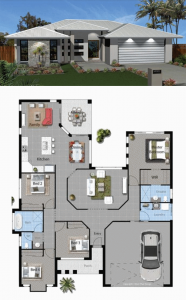 House and Land Package – to be built – from $387,000. Conditions Apply - contact builder for list of inclusions. 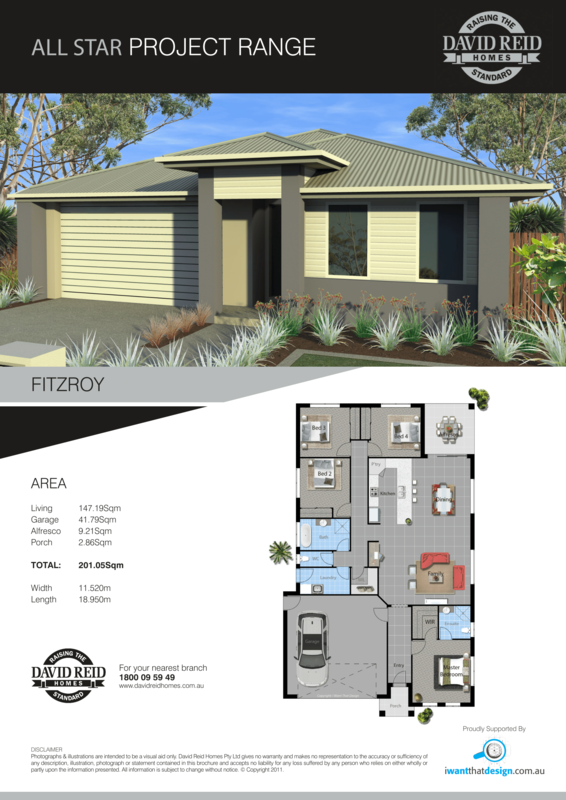 Clinton House and Land package – Lot 22 Fitzroy Avenue Clinton QLD 4680 – From $535,000 – Conditions Apply – contact builder for list of inclusions. 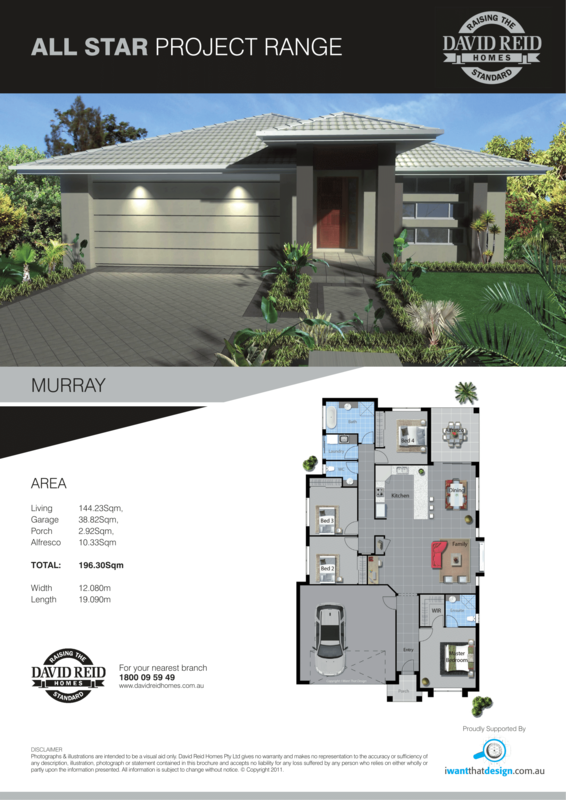 Gladstone Central House and Land package – Lot 204 Cnr Zeus Way & Alpha Street Gladstone Central QLD 4680 – from $454,000 – Conditions Apply – contact builder for list of inclusions. 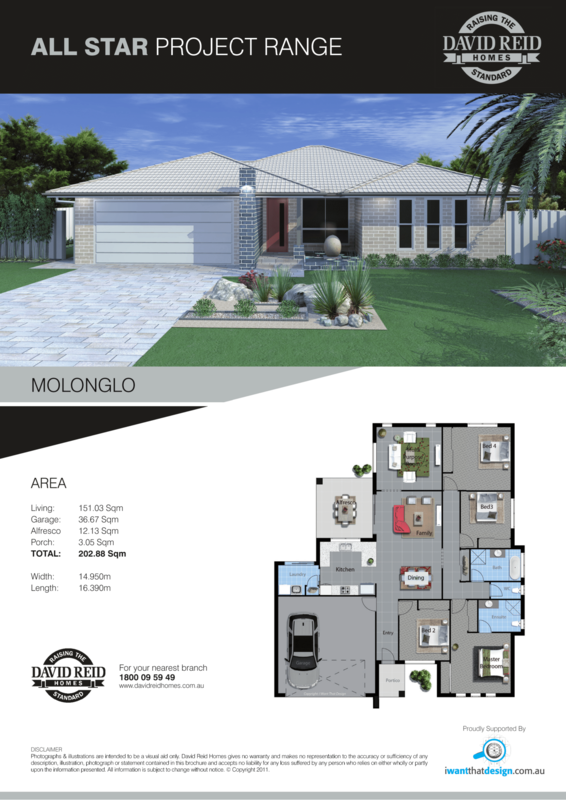 Gladstone Central House and Land package – Lot 271 Cnr Zenus Way & Orpheus Drive Gladstone Central QLD 4680 – from $481,009 – Conditions Apply – contact builder for list of inclusions. 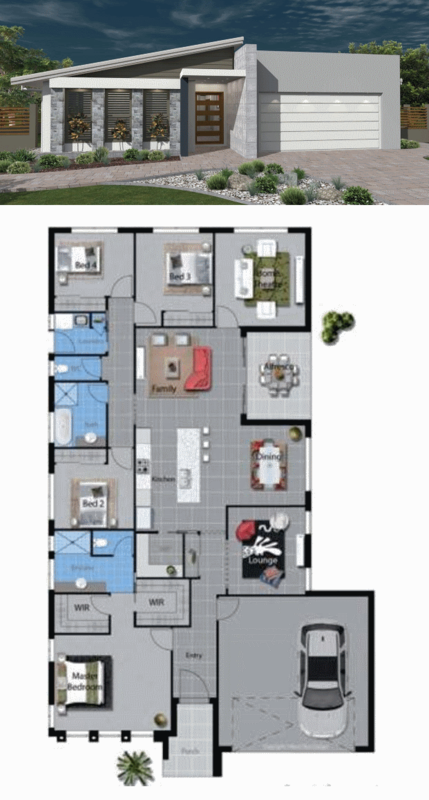 Gladstone Central House and Land package – Lot 247 Orpheus Drive Gladstone Central QLD 4680 – from $463,252 – Conditions Apply – contact builder for list of inclusions. 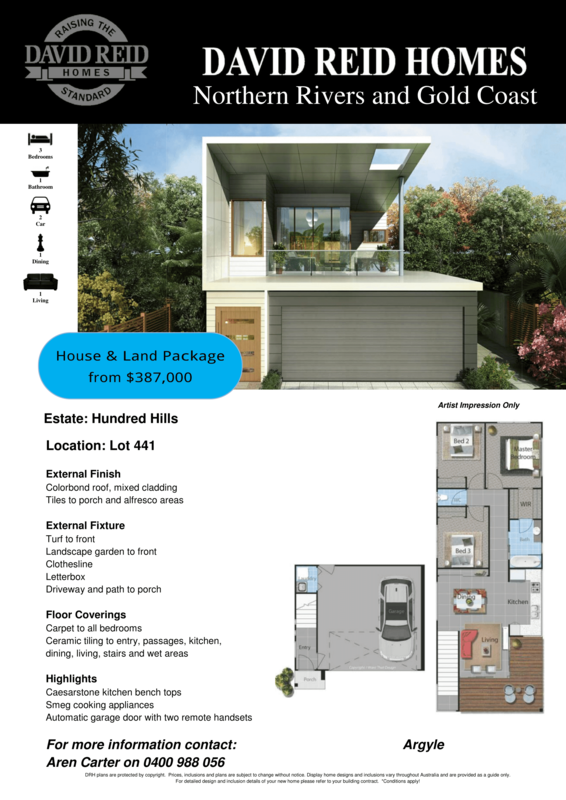 Gladstone City House and Land package – Lot 156 Amber Street Gladstone City QLD 4680 – from $494,000 – Conditions Apply – contact builder for list of inclusions. Gladstone City House and Land package – Lot 145 Winpara Drive Gladstone City QLD 4680 – from $541,009 – Conditions Apply – contact builder for list of inclusions. Tannum Blue House and Land package – Lot 202 Caulder Esplanade Tannum Sands QLD 4680 – from $441,096 – Conditions Apply – contact builder for list of inclusions.